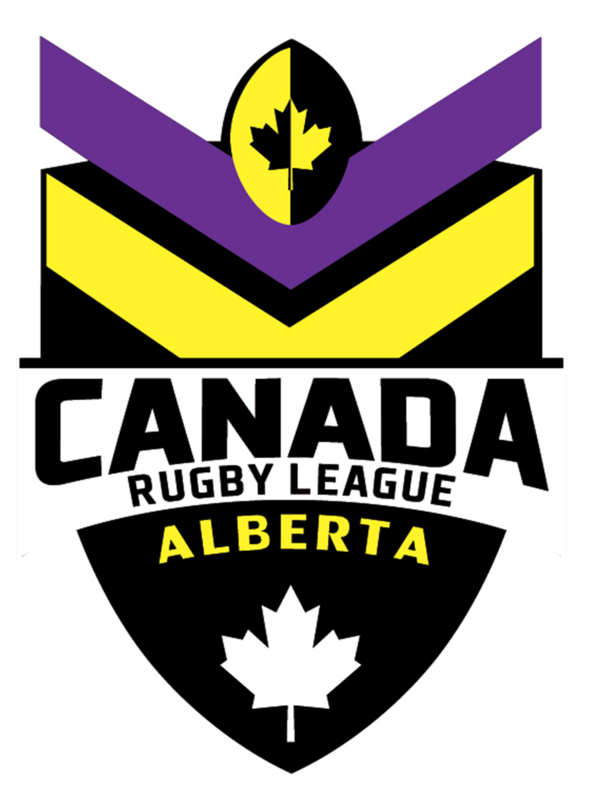 The Canada Rugby League Association has today unveiled to logo and name of the newly formed women’s team. 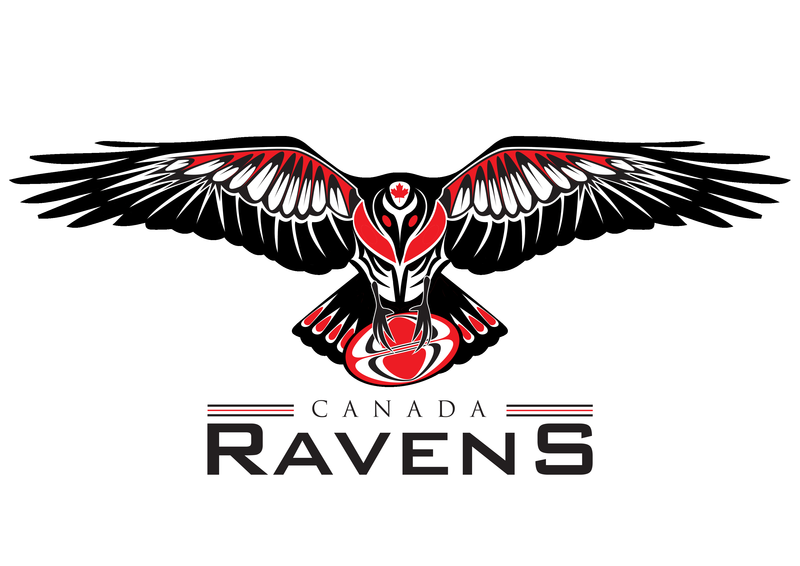 After an exhaustive process and the help of numerous artists the final decision was made that the ‘Raven’s’ would be the identity of Canada’s Women’s team. Pictured below are two iterations of the artwork, one for detailed formal work and the other for more simplified embroidery. CRLA’s David Graham said of the artwork, “we have tried to build on the foundations of what is already in place. 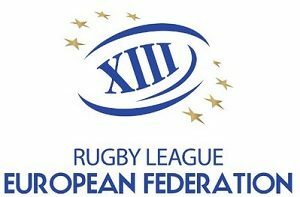 We believe this logo will join both the Men’s and Women’s team together nicely and will provide our Women’s team great interest when playing abroad”. 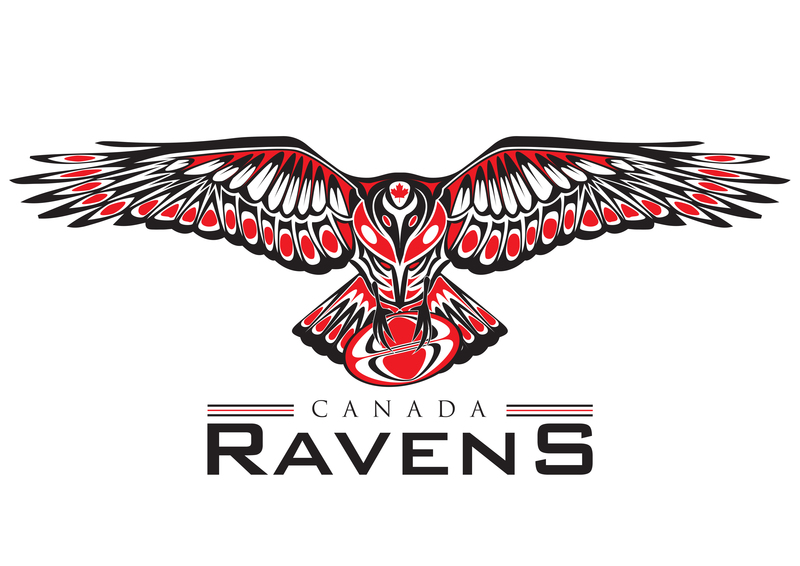 To the Aboriginal people of Canada the Raven is known to have numerous origin myths which explain, for example, how daylight began or why summer and winter alternate. The principal character in many of these myths is a powerful trickster, Raven, who is known to different tribes under various names. Whether as a popular crest figure or guardian spirit the Raven combined the characteristics of good and evil, and possessors of the Raven spirit are known to be fine hunters who enjoy special ease in killing game. 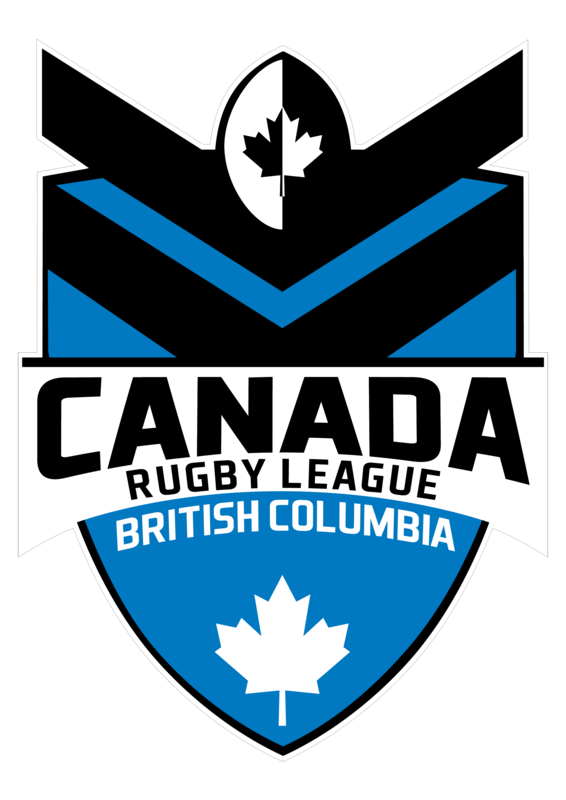 The logo will be featured on the world stage at the 2017 Rugby League World Cup when our women take on the likes of Australia and New Zealand at the biggest Women’s sporting event in the world. 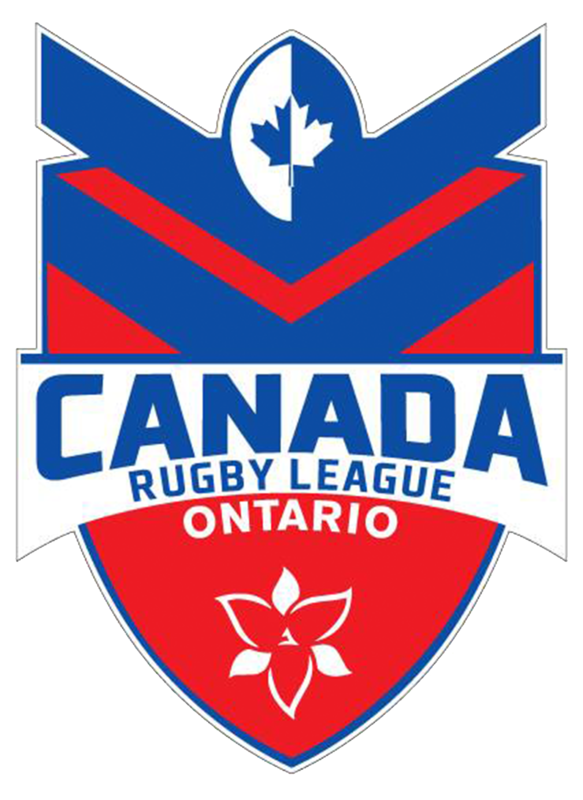 Merchandise featuring the Raven’s logo will be available very soon, check www.canadarugbyleague.com/shop for the latest in CRL apparel!